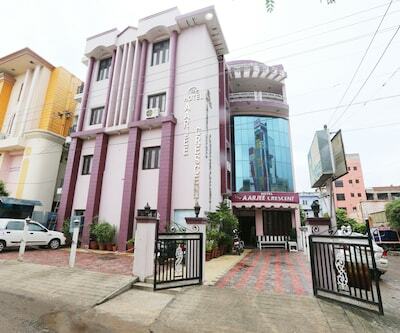 Placed 6 km from the Jawahar Circle Garden, Anukampa B B provides 24-hour room service and front desk assistance to its patrons. 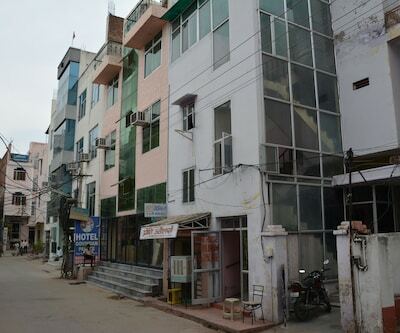 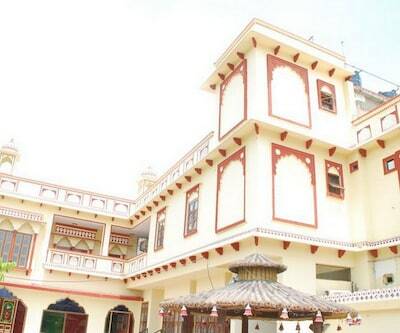 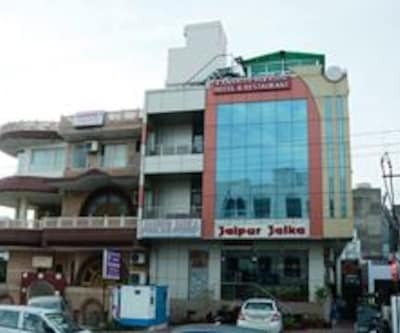 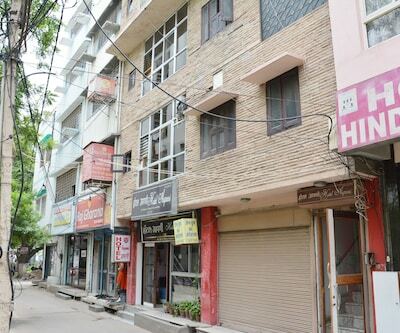 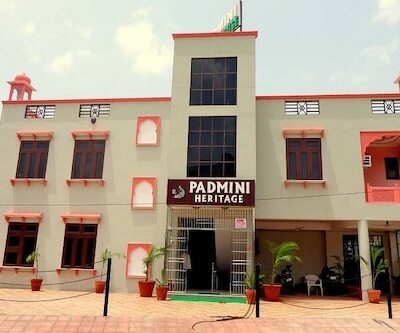 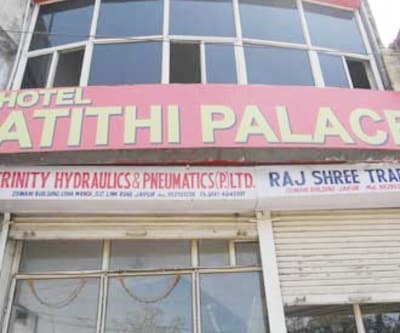 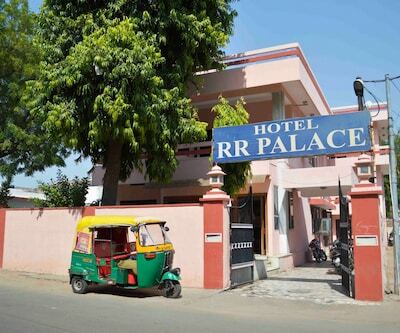 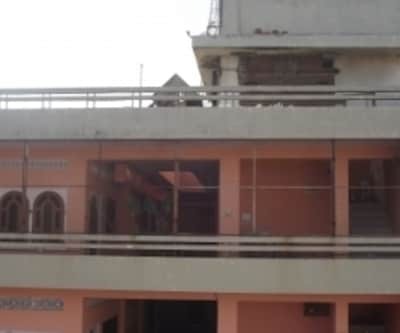 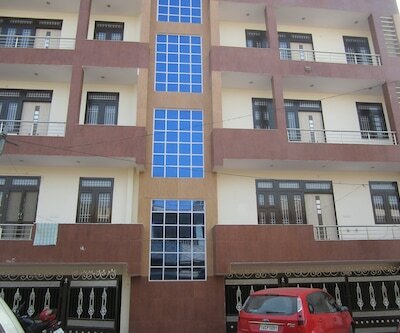 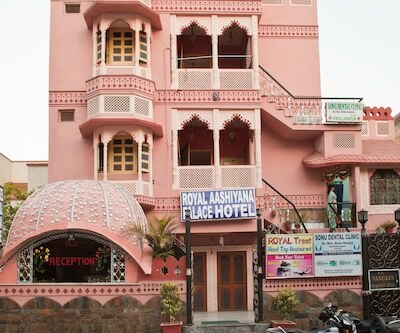 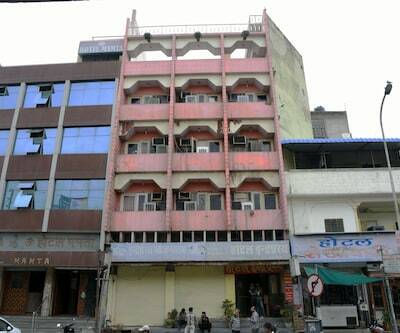 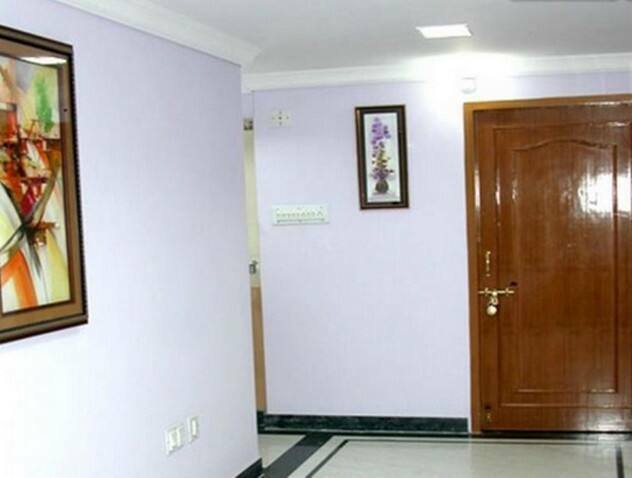 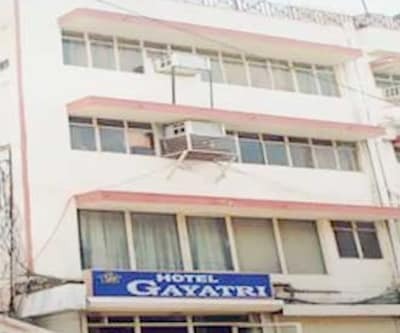 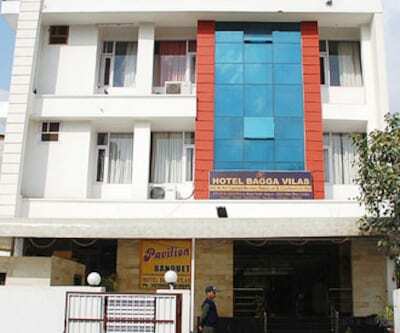 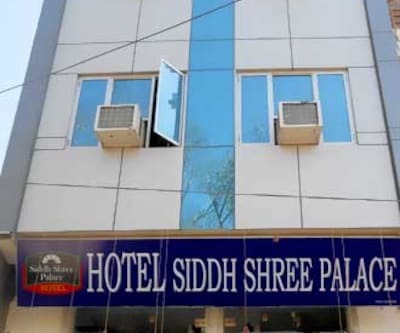 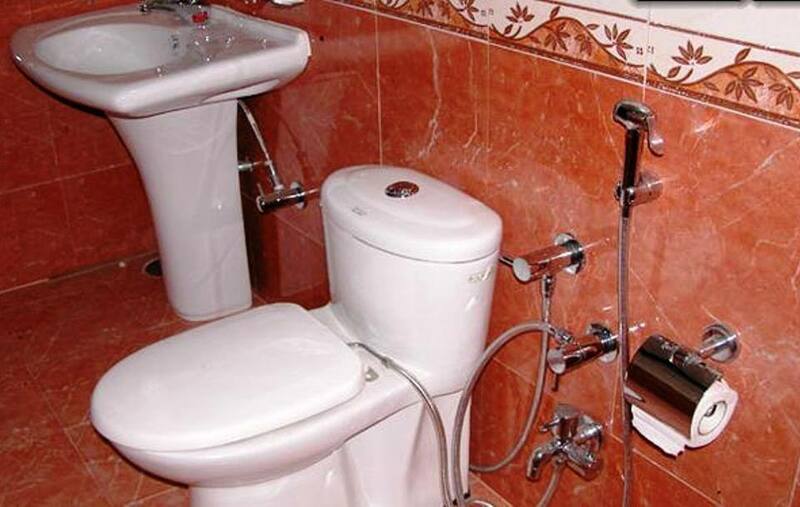 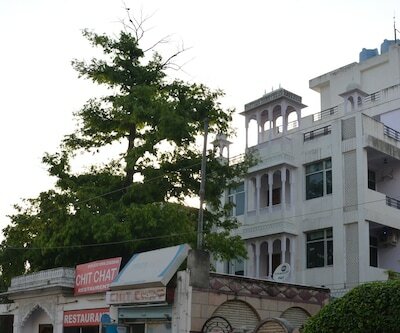 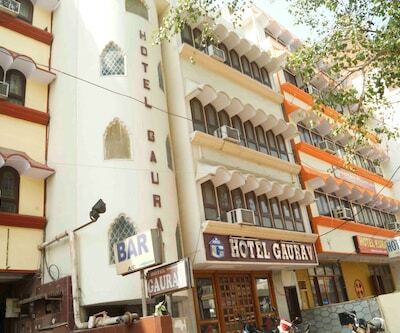 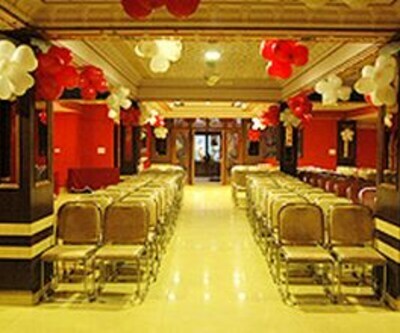 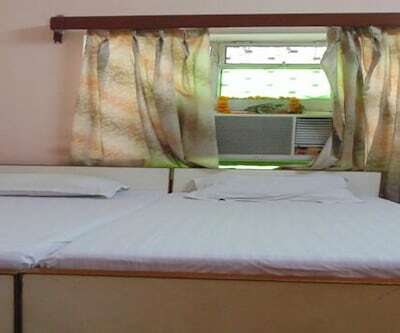 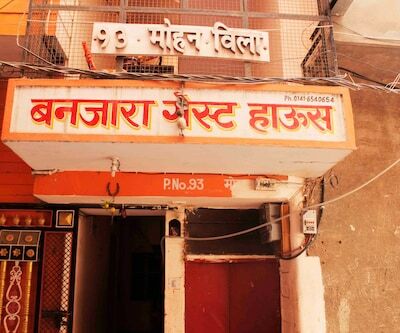 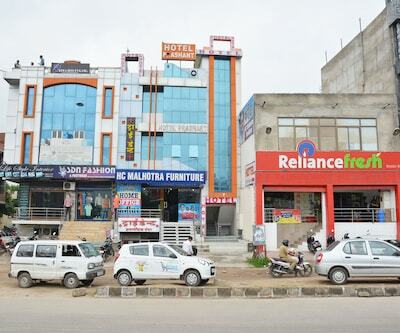 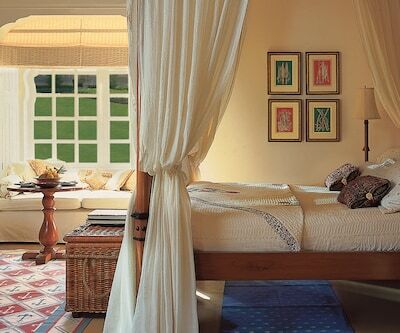 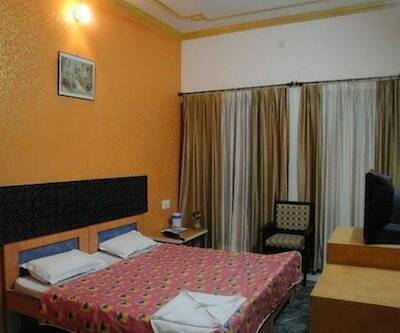 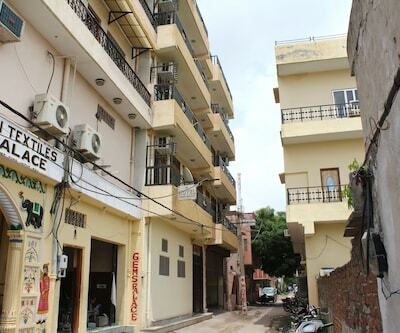 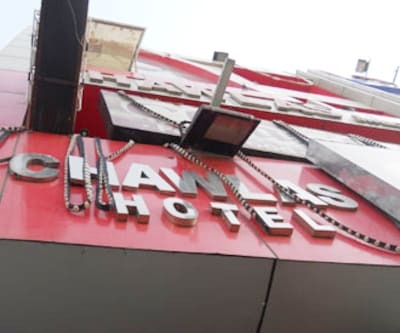 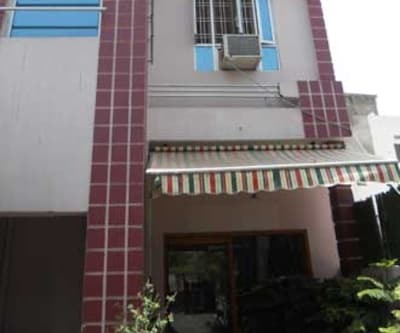 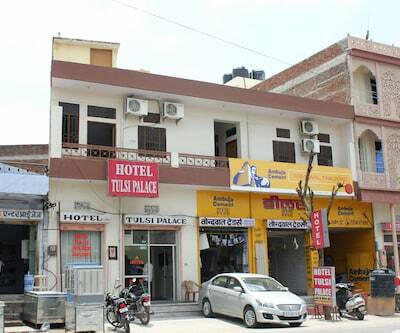 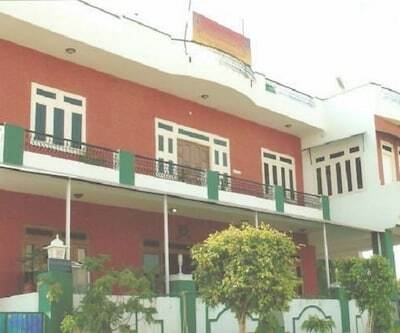 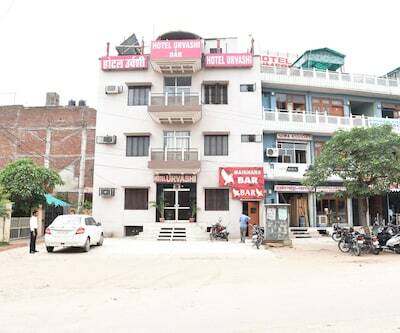 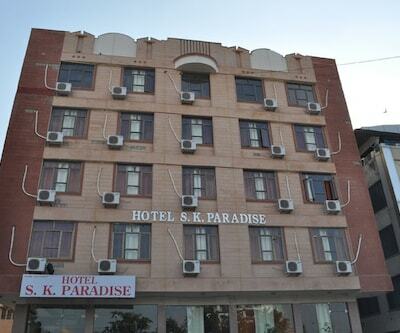 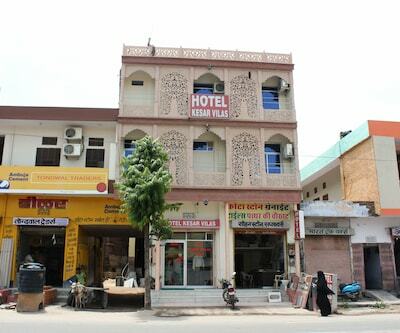 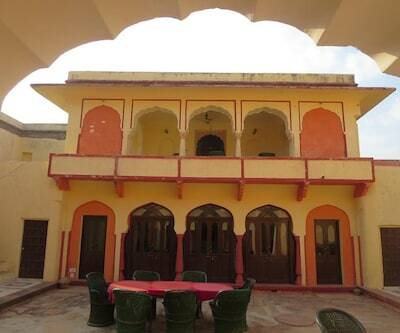 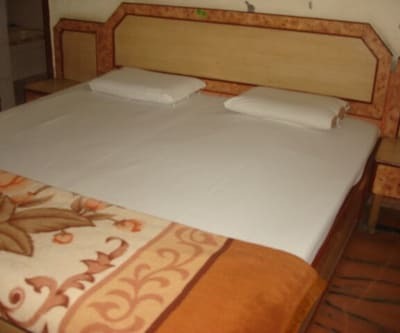 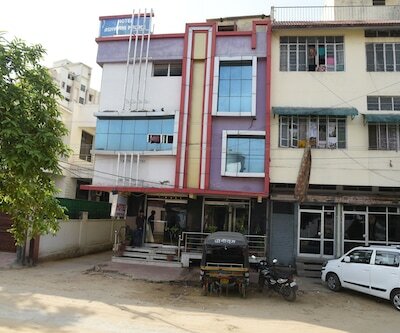 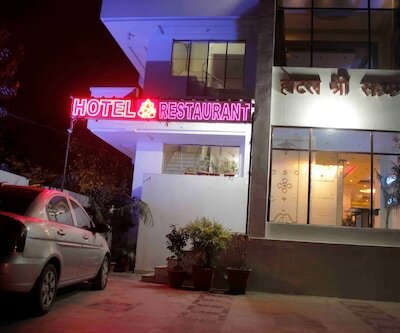 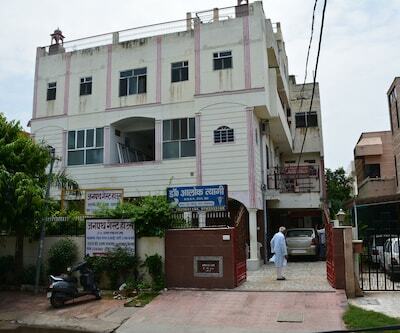 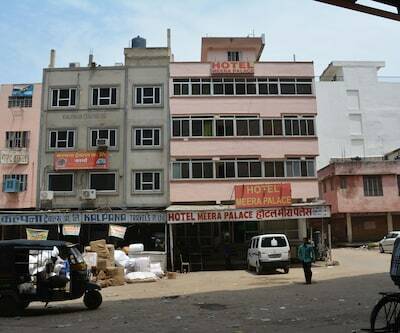 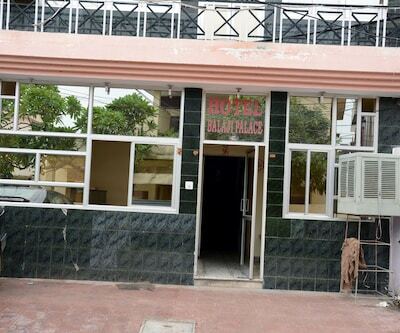 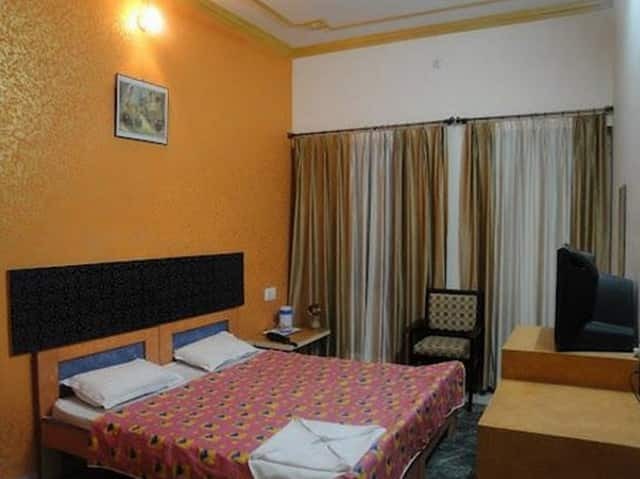 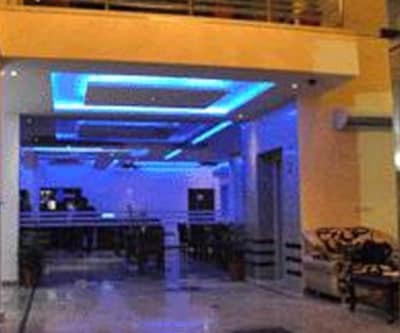 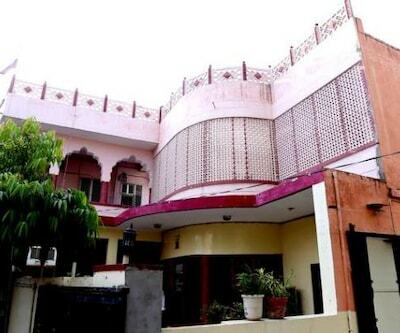 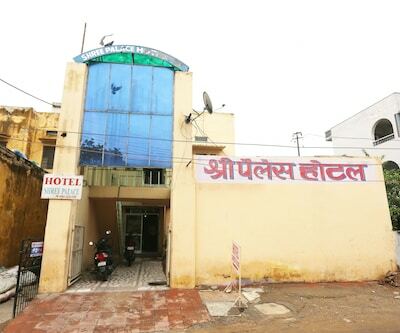 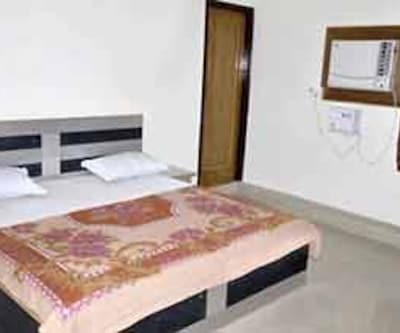 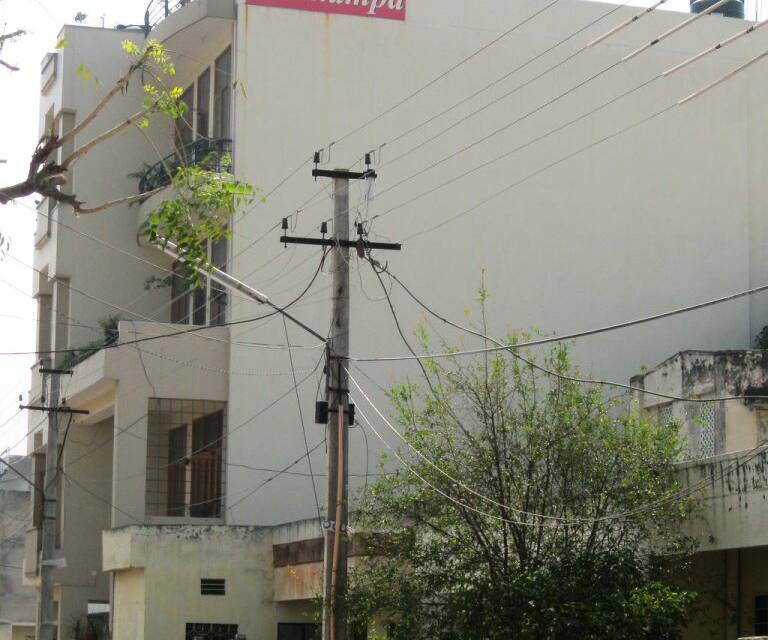 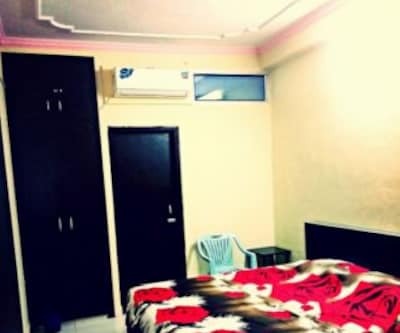 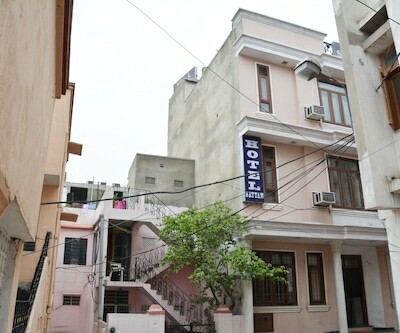 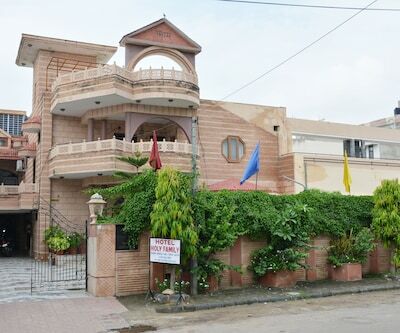 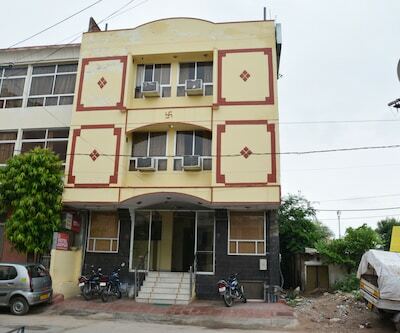 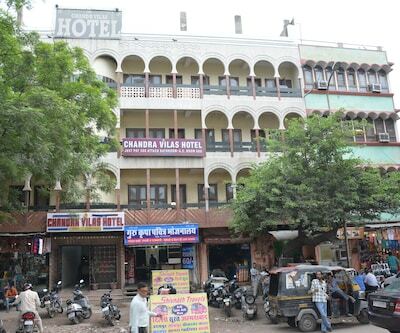 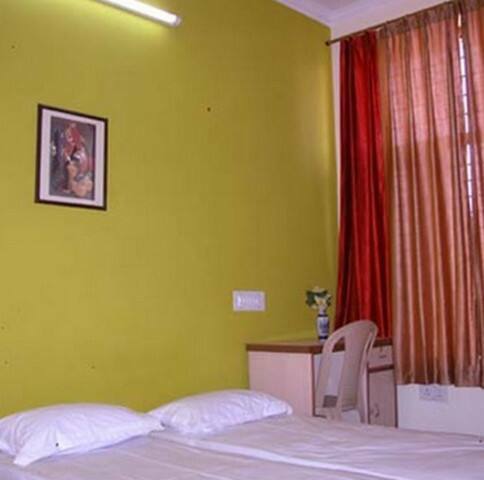 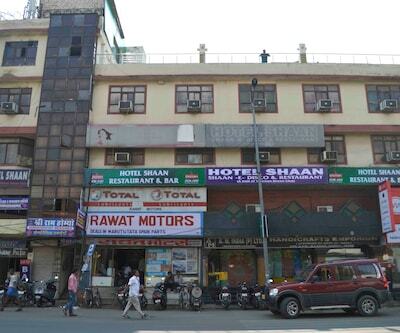 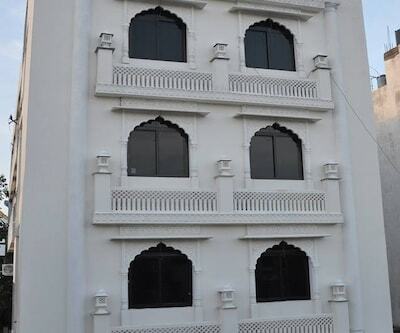 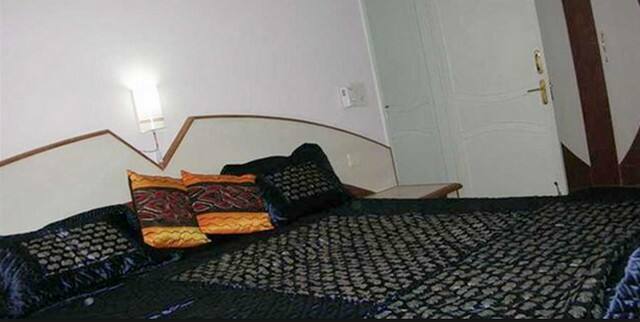 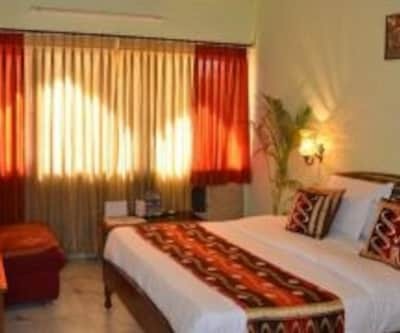 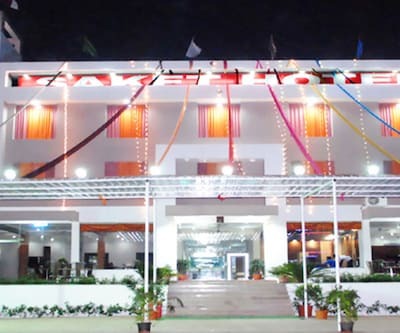 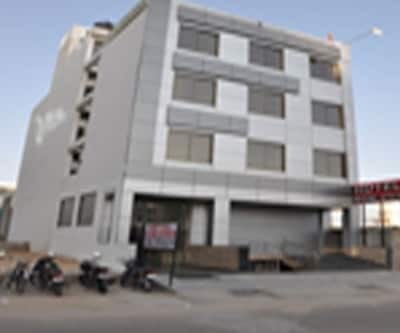 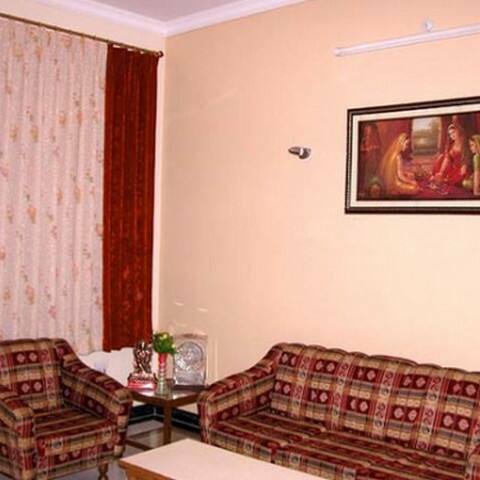 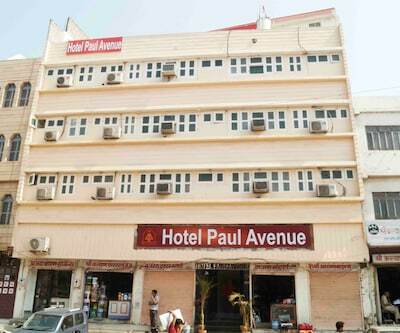 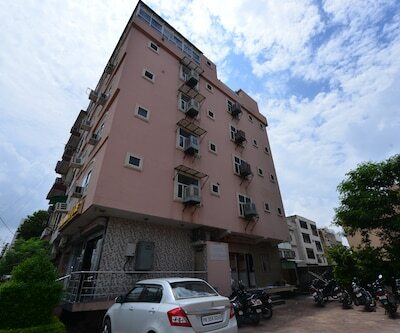 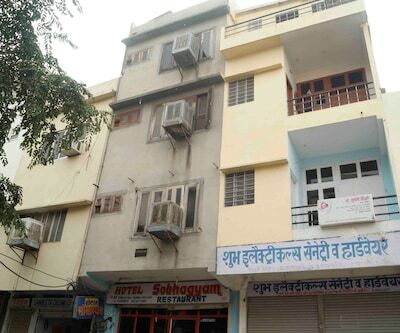 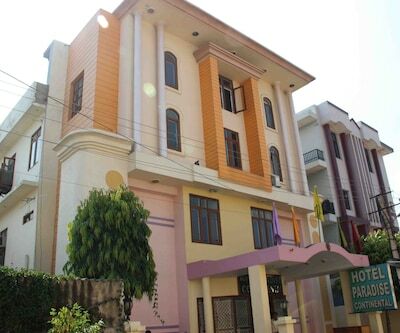 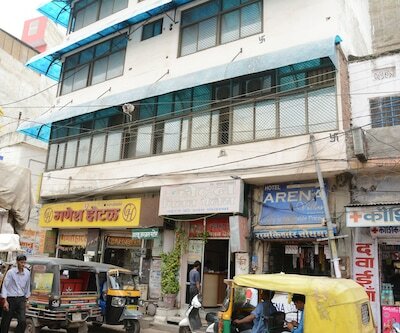 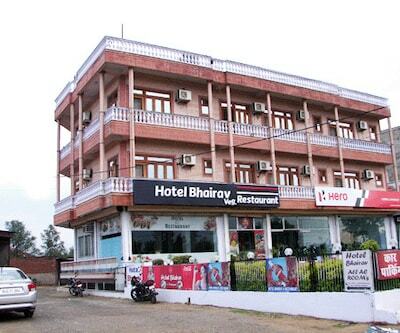 The property in Jaipur is accessible from the Durgapura Railway Station, which is 6 km away.There are in total five well-maintained rooms that are equipped with essential requisites. 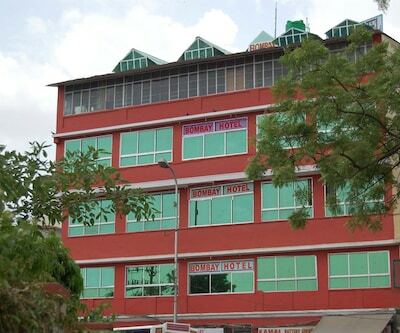 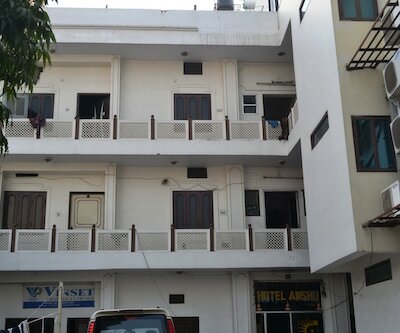 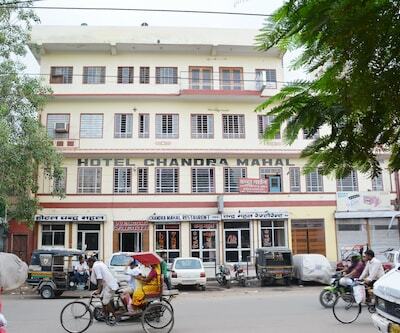 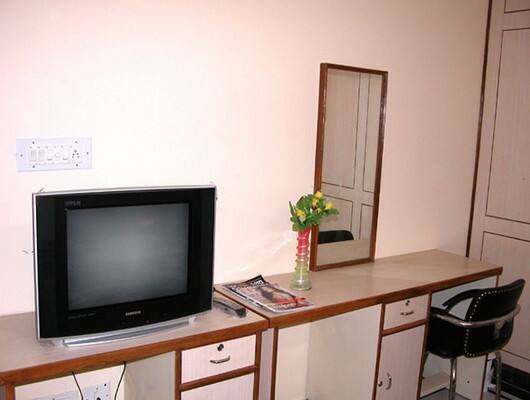 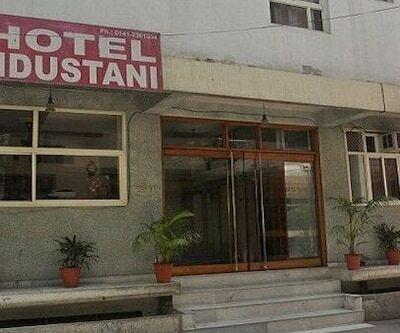 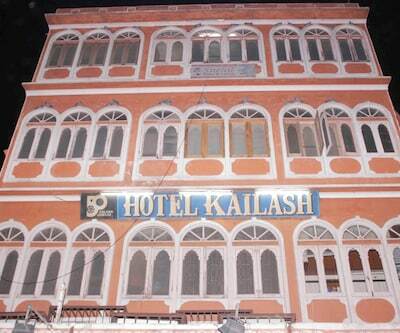 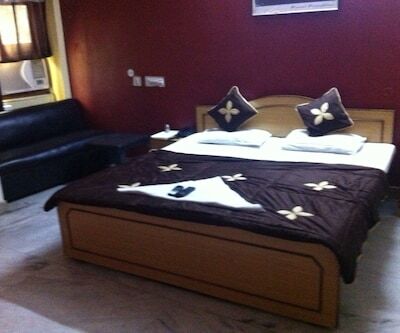 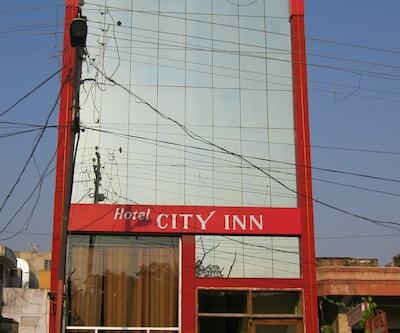 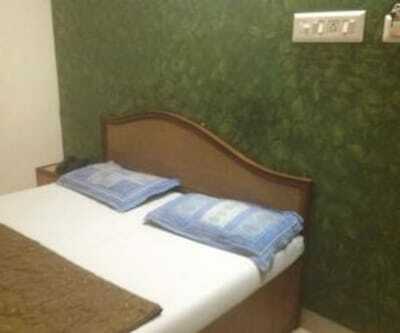 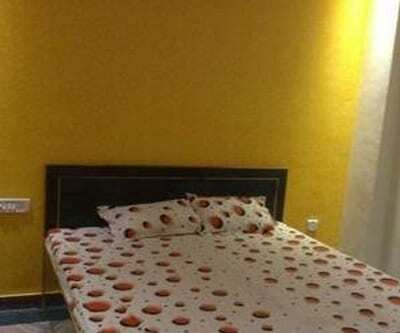 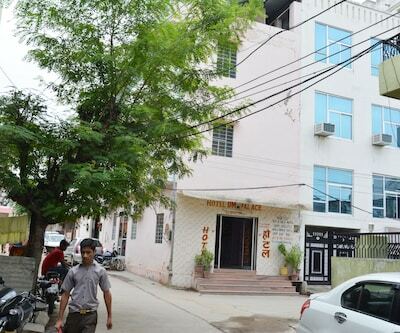 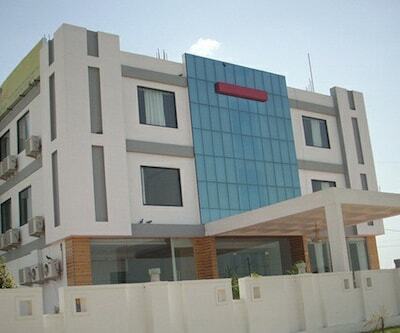 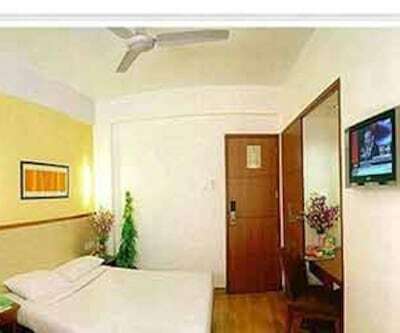 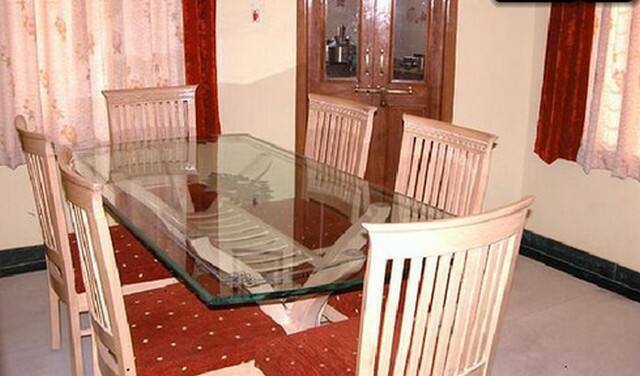 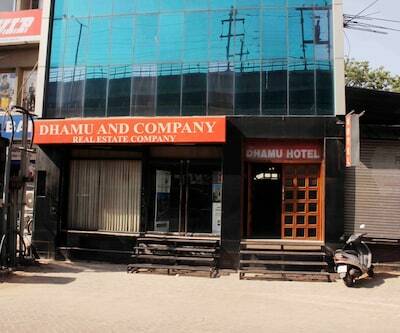 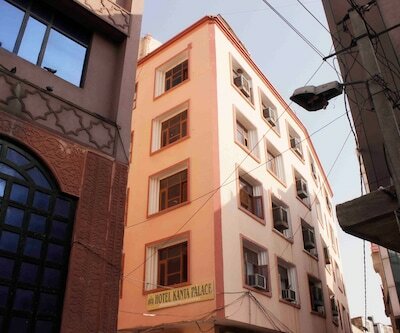 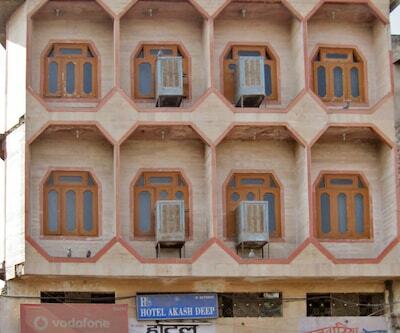 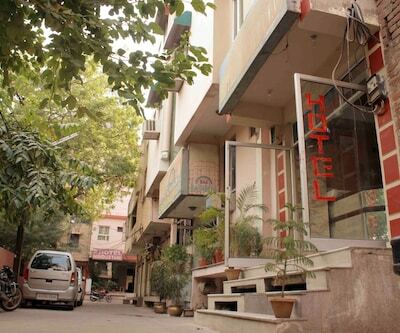 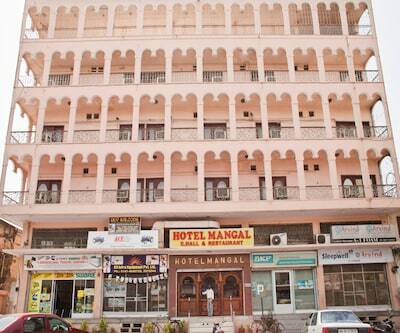 Available amenities in the rooms include television set, wardrobe and attached bathroom supplied with hot/cold water.